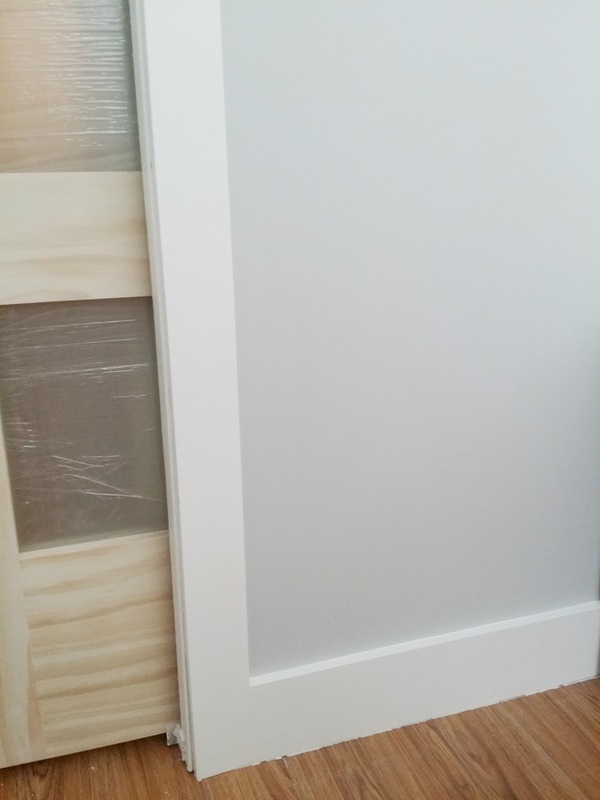 I am super excited about this blog post because I know everyone paints their homes and sometimes you just don't know what colour to choose. 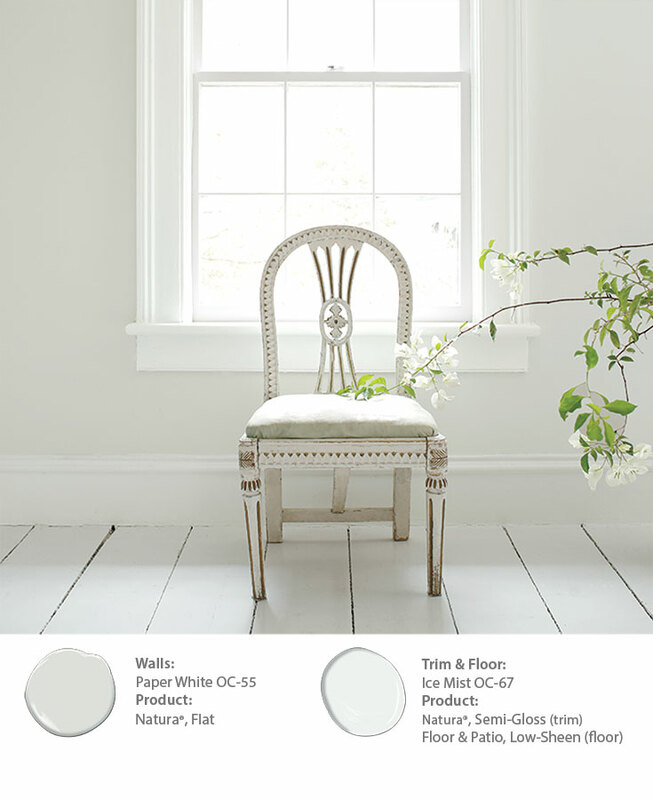 It is THE number one question I get from people all the time and I am more than happy to share great paint choices! 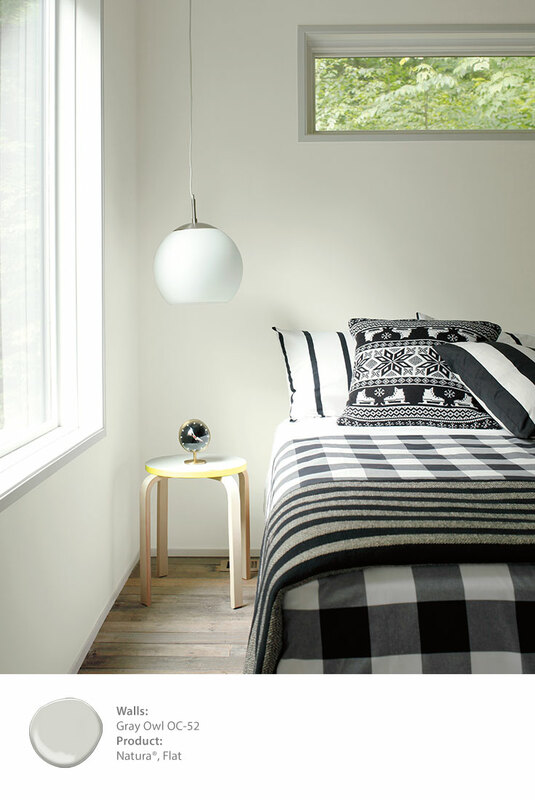 Choosing the perfect paint colour for your space can seem daunting, as though everything else in the room is riding on that colour. So often so, that people will opt for safer choices like beiges, grays and whites. However, there are so many to choose from that even that colour choice can be overwhelming. 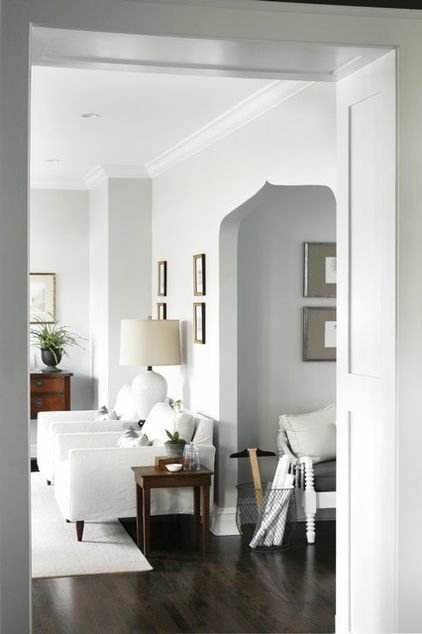 A gray can be too warm and look lavender, or worse (if you aren't going for this hue) quite blue and even green! We have divided our basement in 2, creating a bedroom for our 12 year old daughter. We finished the fireplace (adjacent in the new family room) and just finished painting her new bedroom. Of course, I asked her what colour she wanted. Her answer, light gray (her favourite colour). Easy enough, until I pulled up the paint deck and realised I hadn't specified a gray in almost a year. What grays did I like again??? Gray is definitely not my go-to colour. I am a white kinda girl. The baseboards were installed and painted BM's simply white so being in the room during the day and putting up the paint samples next to the freshly painted trim is THE best way to figure out what's going to look nice without buying paint samples (which you should do if you're painting a larger space like your whole main floor). I ended up going with Gray Owl (OC-52), because it is the perfect gray and the name was perfect for my Harry Potter loving daughter. I almost choose a shade lighter that was closer to white but I knew Charlize wanted an actual gray, and Gray Owl is definitely gray. It is warm and cosy in the evening and bright and fresh during the day. It has just a touch of blue to breath life into the colour but not enough to overwhelm it. It is awesome! As a backdrop to her white and natural wood furnishings it will look amazing. Now the fun part begins. Redecorating not 1 , not 2, but 3 kids bedrooms!!!! I am in design heaven! It is not going to happen overnight, but within 2-3 weeks I see it done! Here is a sneak peek of the colour. Here it is in other homes. 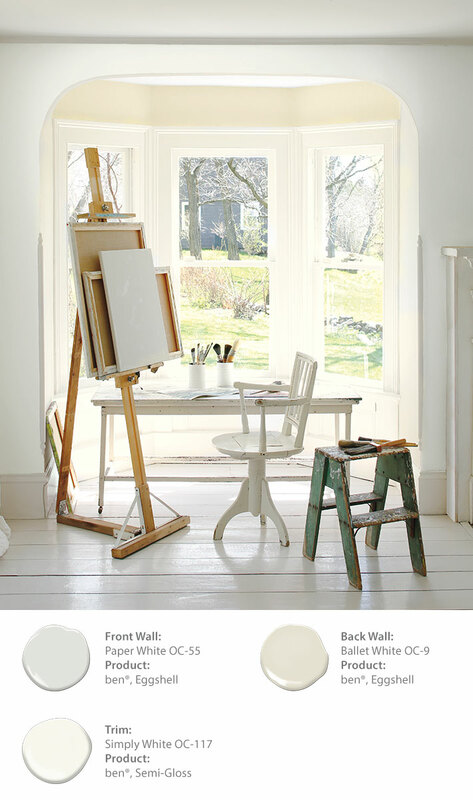 Funny enough once I started looking for inspiration using the same paint, I found out a lot of my favourite designers love this colour! Bonus! Another lighter option which is still a very nice gray, just a touch more subtle is Paper White. Love this colour too! Another amazing neutral is Balboa Mist. It is the best beige out there. It's more like a gray beige. 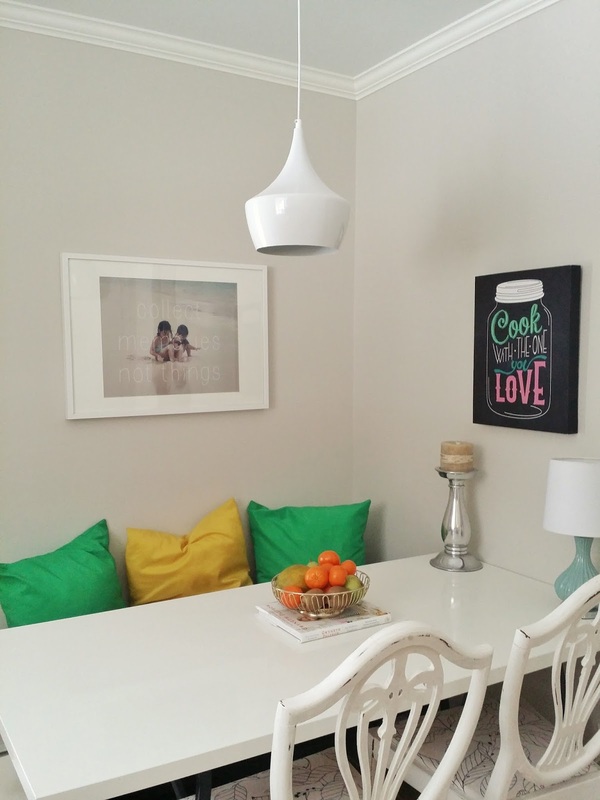 We used it in our kitchen and will definitely use it again! 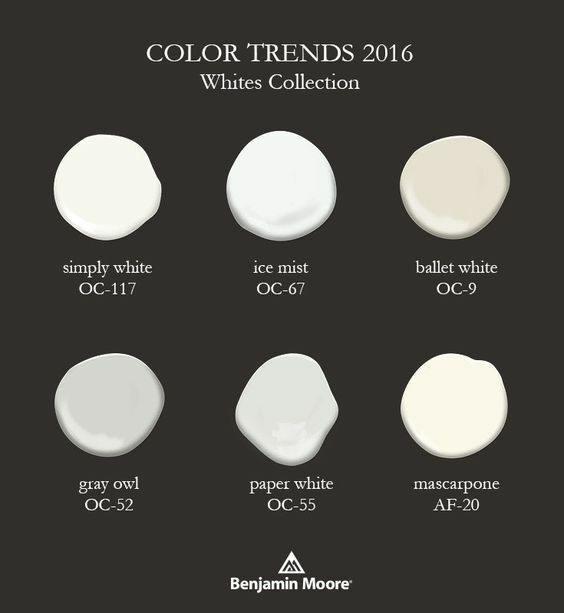 These are Benjamin Moore's top colours for 2016. Pick up the booklet at your local BM retailer. It's got your colour inspiration for sure!